Bettinardi Golf strive for perfection and do things unlike any other golf company. We make all of our putters in our own manufacturing facility, keeping precise attention for the most minute details. There are many ways to make a putter, but there is only one way to make a Bettinardi; Precision, Performance, & Excellence. 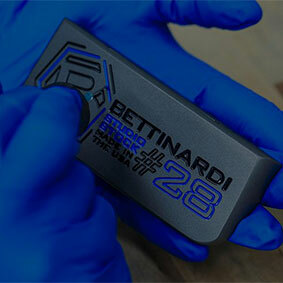 The Bettinardi putter process starts out as a solid bar of carbon steel. 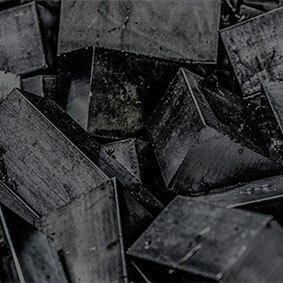 The steel is sourced directly in the United States ensuring accuracy in all of our milling. The actual machining of a Bettinardi putter is where the true craftsmanship comes into play. Milling only one Bettinardi putter takes approximately 90 minutes. 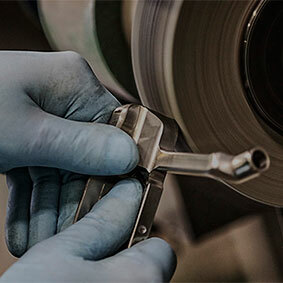 The true difference in a Bettinardi putter vs. all of our competition is the fact that we inspect each and every process throughout machining via our detailed inspection. 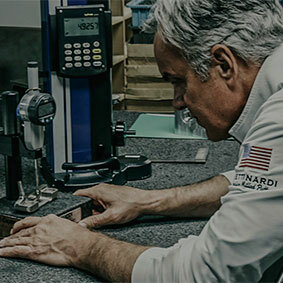 Made in the USA is a phrase that means something to Robert Bettinardi and the entire staff at Bettinardi Golf. The factory is located just outside of Chicago, IL.